Our Architects create distinct independent products. Working with the grain of client requirements, we develop the architecture of an idea, crafting project performance for each private or commercial use. 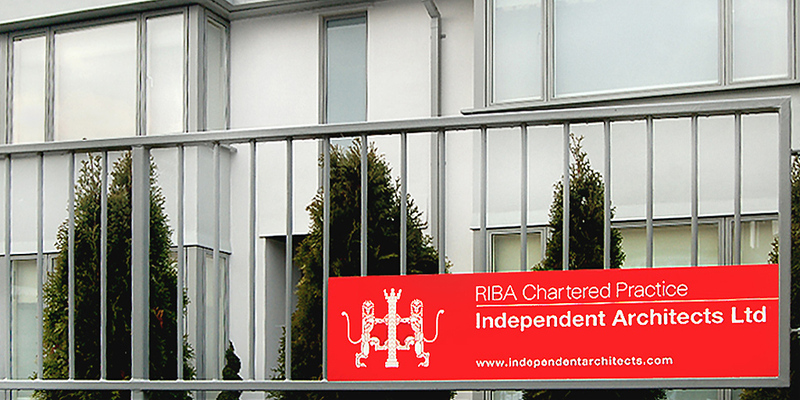 Established in 2005 and led by two founding Directors, the company rebranded as Independent in 2010 when it became a Chartered Practice and we now deliver projects that are compliant with the Royal Institute of British Architects (RIBA) accreditation scheme. We provide a range of professional services, design products/exhibits and continue to research the currency of design. We work within a large network of professional firms delivering for UK and international clients to collectively create something unique. The materials in this website are provided for general purposes only. Whilst every care has been taken to ensure the accuracy of the information provided, we can accept no responsibility for loss or damage, which may arise from reliance on information contained within this site. © All material copyright Independent Architects Limited unless otherwise noted. All rights reserved.